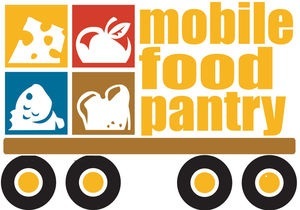 The Mobile Food Pantry will be at the Expo Center in Pocahontas this Wednesday, January 24th. Please pass the word! AND, strong volunteers (you don’t have to be burly and brawny!) are needed after 6:00 pm to help load the pallets back onto the truck! If you need your daily workout, this may be just for you!! Please share this with others, and we “HOPE” to see you there! Share this with others, because no one should go hungry in Pocahontas County!